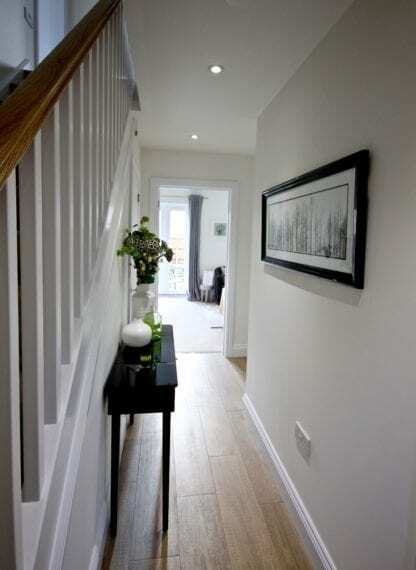 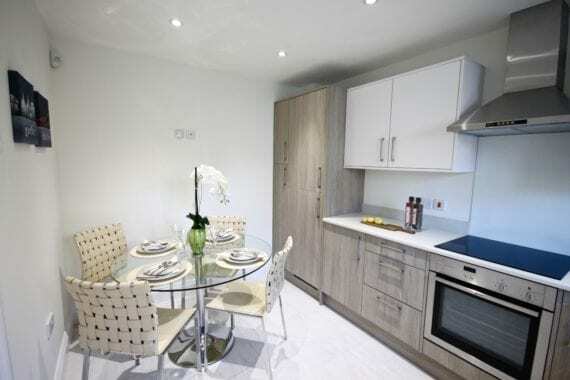 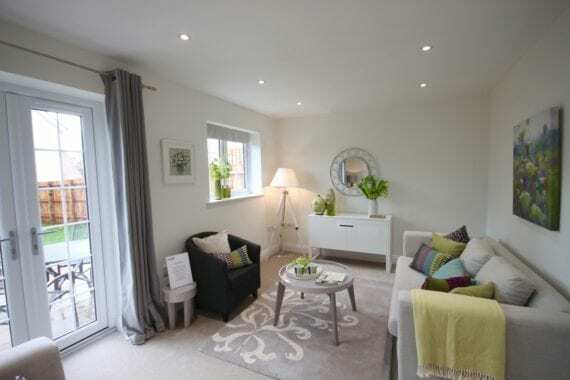 Take a peek at our latest show home.. 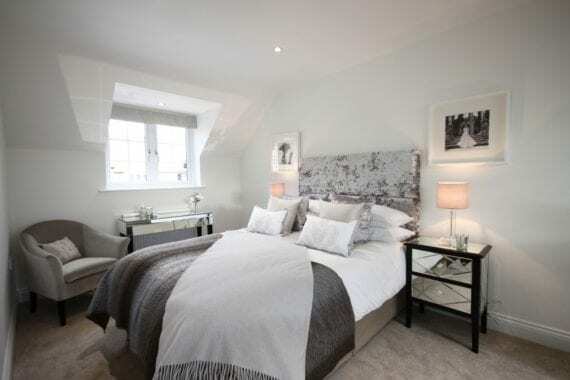 Here are a few pictures from our latest show home in Suffolk.. Set in a very picturesque village this new build family home has lots to offer, take a look! 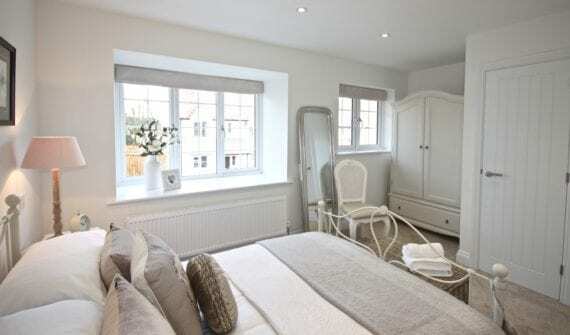 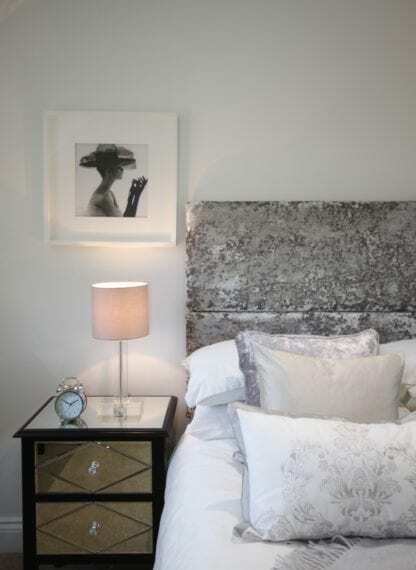 We designed Bedroom two to have a pretty and fresh and feminine style..